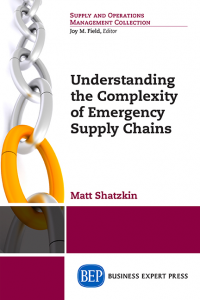 Matt Shatzkin holds a Ph.D. in Transportation and Logistics from North Dakota State University. He is an active duty Army Colonel with 24 years as a logistician. Three times in his career he has deployed in support of no-notice, Army expeditionary operations. In 2010, he commanded the 407th Brigade Support Battalion, supporting 2nd Brigade Combat Team, 82nd Airborne Division as the Global Response Force (GRF) for Operation Unified Response (OUR) earthquake relief efforts in Port au Prince, Haiti. He has published articles in Military Review and Army Sustainment on expeditionary logistics. 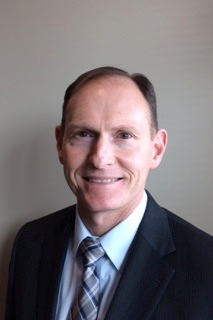 As part of his current duty at the U.S. Army War College, he co-teaches an elective on the modernization of supply chain management and serves as a student advisor for sustainment related research.